ASSA ABLOY New Zealand wishes to advise that from 03 February 2017, all SMARTair products will be promoted under the Lockwood brand. 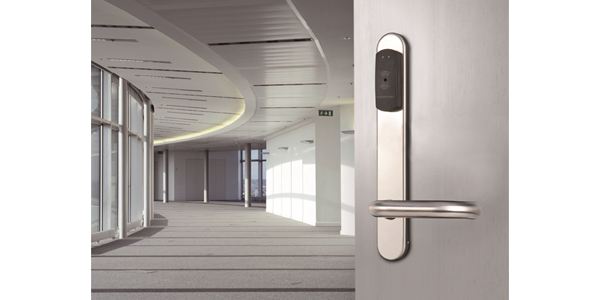 As a leading commercial brand in New Zealand, Lockwood reflects the high quality customers have come to expect from ASSA ABLOY products. Please be assured that you will continue to receive the same premium product quality and standard, as this update only reflects in a change to the brand.